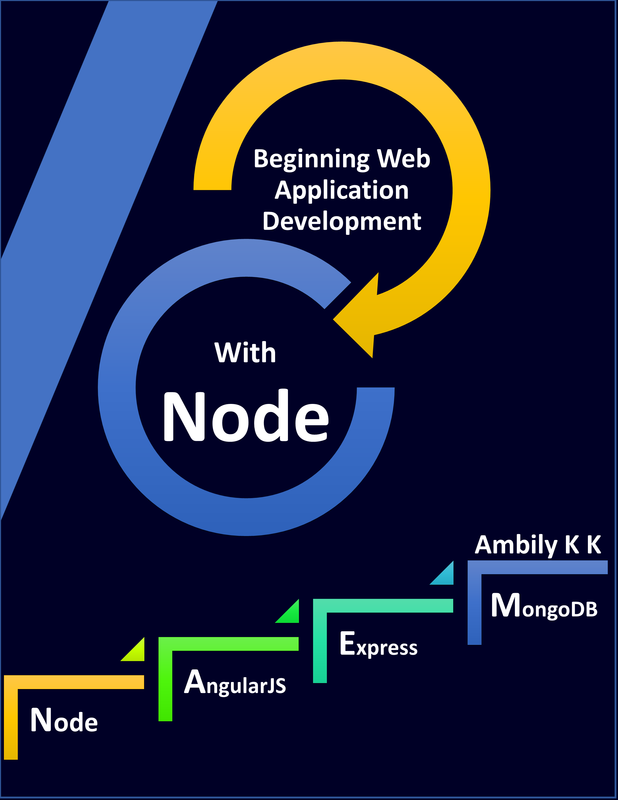 Great place to learn ASP.Net MVC – http://webdev.simple-talk.com/ I am proud to have my article listed along with the great technical authors. This entry was posted in ASP.Net, MVC and tagged MVC. Bookmark the permalink. i have one doubt in repository pattern can u explain about that. What is your query on repository pattern?